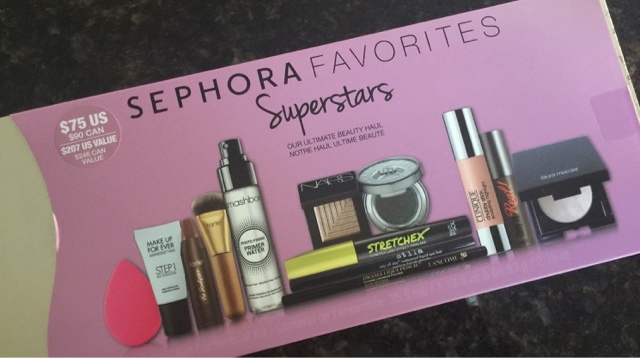 How gorgeous does the Sephora Favorites Superstars set look? As a blogger and lover of trying all beauty related products, I was so intrigued to try all the different products in this kit. 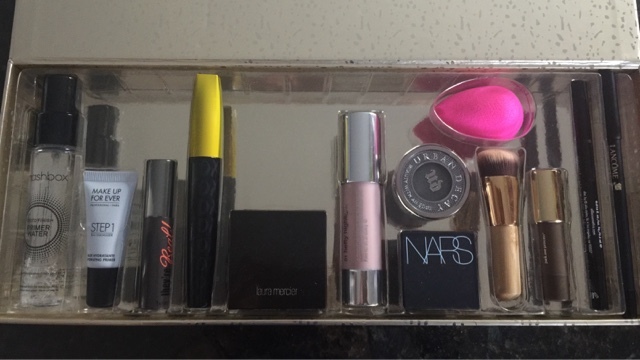 Most of them I haven't even tried, including the beauty blender. To be more specific, I've only tried two: the "they're real" Benefit mascara and the Stila liquid eyeliner. You get two primers (different forumlations), mascaras, highlighters, eye shadows, eyeliners, and one contour stick and one contour brush. Honestly, so many of these products are great. I already have the Stila Liquid liner and I use it all the time. You get a lot of great full size products, and even the smaller size products offer a lot of bang for their buck. 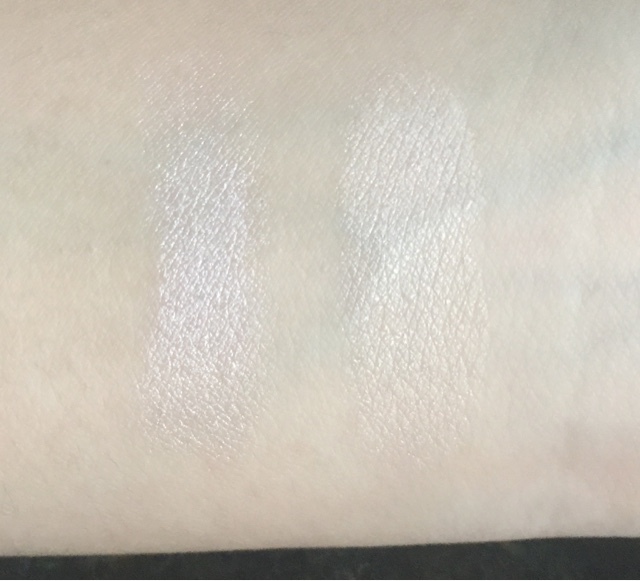 Take the Laura Mercier highlighter for instance, smaller size but how often do you go through a highlighter? I mean if you end up loving it, you'll get the full size - but I have a few highlighters now and can't see myself going through it too quickly. The kit itself is a little pricey but you get a lot of high end products and it's definitely a deal. You also get a beauty blender, which is 20$ on it's own to begin with. Even though I do love many of the products in here, and the set as a whole - there's a few I probably wouldn't purchase again. 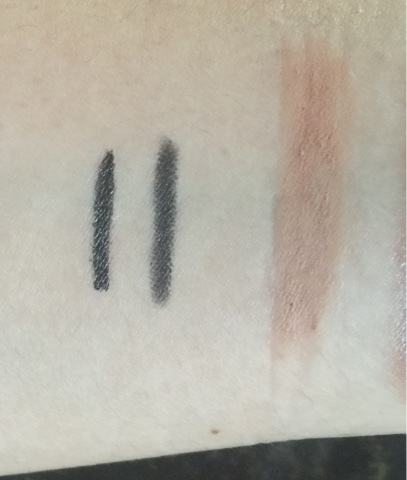 I'm not a fan of the Tarte Contour stick, the colour works well for me but it's not the perfect contour shade and it can be a little obvious if its not blended well. I do, however, enjoy the contour brush because it is small and fits the shape of my face great! I'm not a huge fan of the Benefit mascara - I didn't even use it I just gave it away. I'd also really prefer if the Make Up Forever Primer was a little bit bigger than the sample size you can get free with purchase. The small sample may give you 1.5x usage - which is hardly enough to make a decision. 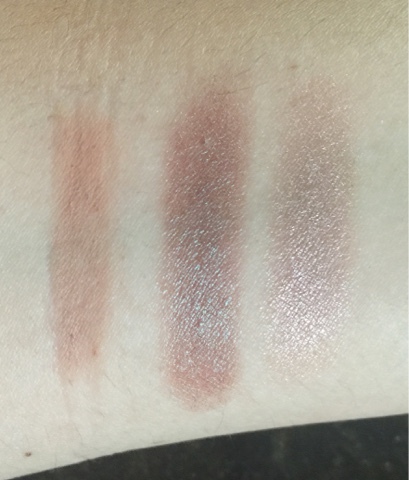 I'm also on the fence about the Clinique highlighter, as it's a pink-based highlighter with some smaller-milled glitter - but with enough blending and patting you can really get a nice highlight, although I wouldn't recommend this for daytime use unless you use it very lightly and have pink-toned skin. 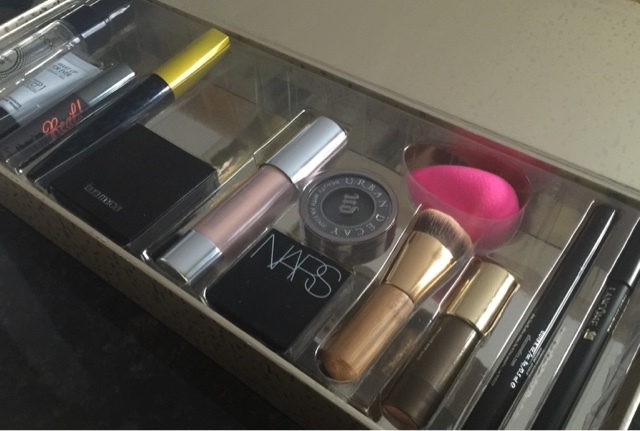 Would I repurchase the Sephora Favorites Superstars set? I probably won't re-purchase as it's a holiday deal, but I definitely do not regret my purchase. If you've been wanting to try any of these products (even 2 or 3), and have some cash to spend, I'd definitely recommend it especially with the VIB sale ongoing.